The first is that the basin needs more water. The second key thing to take from the Royal Commission is that there needs to be a new plan and finally heads need to roll at the Murray-Darling Basin Authority. “the institutions that have been charged with managing it, are failing.” Said Mr Campbell. “This is a massive failure that is costing taxpayers dearly and is costing the environmental health of the Murray-Darling Basin. Mr Campbell also highlighted that one of the key recommendations is that, policies regarding the basin should be based on science. “the amount of water that has been taken from our rivers needs to be scientifically determined and not compromised by the vested interests” said Mr Campbell. He also commented that A second key recommendation is around legality, citing that changes to the sustainable diversion limits that went through the Senate last year were probably unlawful. 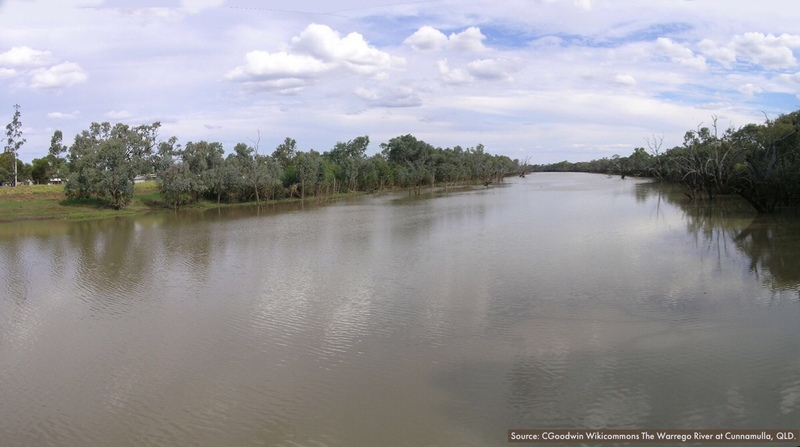 In response The Murray–Darling Basin Authority said that they are confident that the Basin Plan has been made lawfully and is based on best available science. “There is extensive documentation in our published reports to support this.” Said the MDBA. Mr Campbell mentioned that among the recommendations, there is a call for real transparency in the way that the Murray-Darling Basin managed.